Selling a house in a revocable trust isn't complicated. If you've set up a trust and appointed yourself as trustee, you can manage the real estate just as if the title were still in your name. If you're incapacitated and your successor trustee steps in to manage your assets, she can do the same. 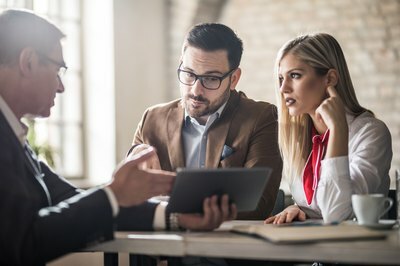 Most elements of the sale – negotiating a price, getting a home inspection, attending the closing – are no different from when you sell property as yourself, rather than as a trustee. Research deed law in your state. Every state requires a "grantor" or seller – you, in your job as trustee – to sign a deed conveying property to the "grantee" or buyer. 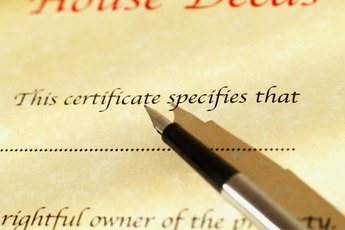 Some states also require the grantee to sign the deed, and some want one or possibly two witnesses to sign the deed as well. Show a copy of the trust documents to the title company. The company's job is to research your property's ownership history and confirm nobody else has a claim on it. Reviewing the trust documents helps the title company establish that the trust has a clear title and the right to sell it. Without a clear title, the lender is unlikely to grant a mortgage to the buyer. 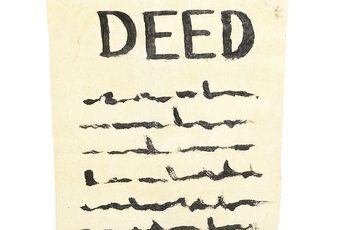 Sign the deed transferring ownership to the grantee. You do this at the closing, where you sign as, for example, Jane Smith, trustee of the Jane Smith Trust. 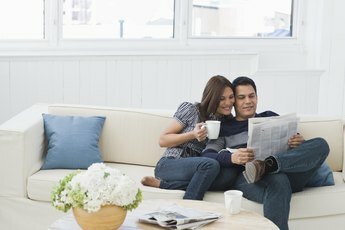 If you and your spouse have a joint revocable trust, the bank will want both of you to sign. Even if you have the authority to sell the house, the bank will want the security of two signatures. If you transfer your personal home to your revocable trust's control, the IRS still regards you as the owner for tax purposes. If you live in the house for two of the five years before you sell it and it is your primary home, you can exempt some of the sale proceeds, up to $250,000, from capital gains tax, even though the trust technically holds title to the house. If you file a joint income tax return with your spouse, you may exempt up to $500,000 in capital gains taxes. Complete any other specifics your state's laws require, such as having the deed notarized or having someone witness your signature. File the deed with the appropriate county office, which is often called the "registry of deeds." If you transfer your personal home to your revocable trust's control, the IRS still regards you as the owner for tax purposes. If you live in the house for two of the five years before you sell it, you can exempt some of the sale proceeds from capital gains tax, even though the trust technically holds title to the house. Realtor.com: Why Should I Put My Home in a Living Trust?